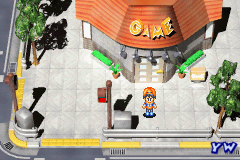 This game follows the story line of the t.v. show. 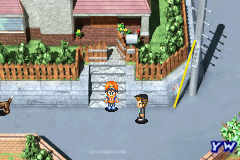 You can walk around! 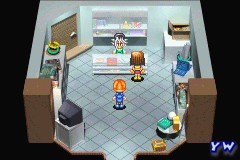 You look for a duelist, then dual them! 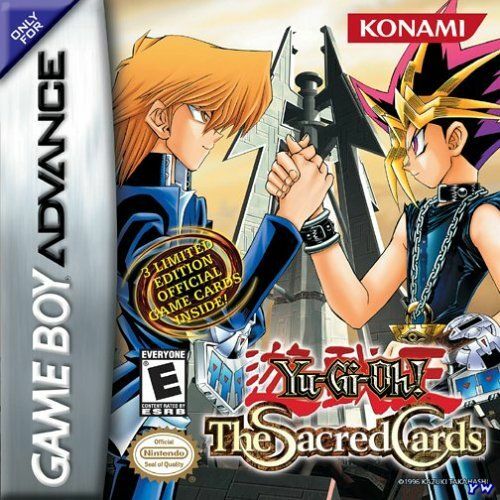 You will need to get experience points and level up to beat some of the best duelists, that may have even more than 8000 life points at the beginning of a dual. 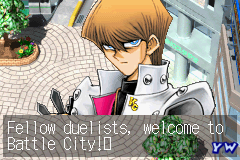 (Pegasus)Also in this game the duelist are a bit harder to beat.There’s 100 duelist and 900 cards. you can play for cards too! There’s better graphics and you can actually see the picture on the field!You can buy cards too.When you win you will get puzzle cards, and when you get 6 you try to find the blimp. 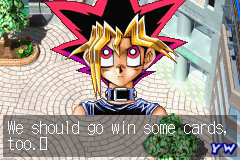 The best part is you can win, and use the Egyptian God Cards! 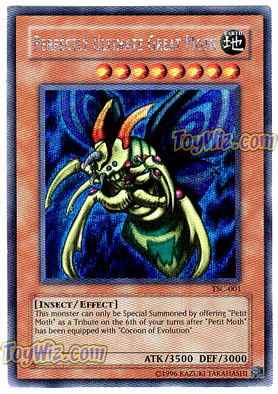 !The 3 cards that come with this game are: Perfectly Ultimate Great Moth, Riryoku, and Nagate Attack. 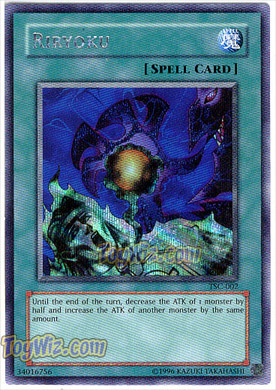 Until the end of the turn, decrease the ATK of 1 monster by half and increase the ATK of another monster by the same amount. 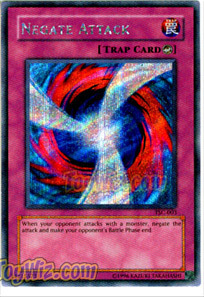 When your opponent attacks with a monster, negate the attack and make your opponent’s Battle Phase end. 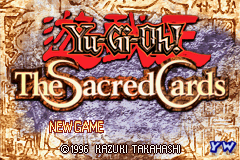 This game upholds the Yugioh spirit! must for fans! This is one of the coolest games I have ever layed eyes upon! 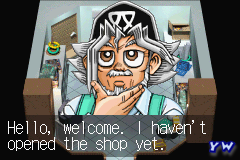 Being the 4th Yugioh GBA game it is sure to be a hit! I love everyone of the games I buy and they get better each time, so this is sweet! 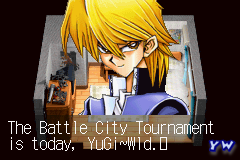 Since it is based on Battle City you can duel alongside your favorite characters all the way up to the god cards! I am so anticipating the release, that I am doing extra chores to pay off my debt to my mom! As you can see I’m pumped up and you should be too! 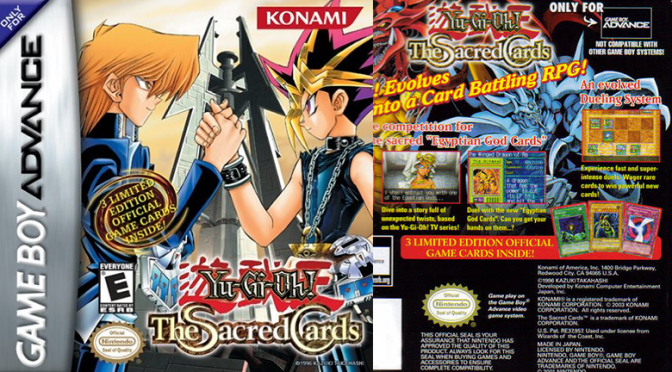 Also if you are a collector of the cards then you will want to buy this just for the exclusive cards! Just that is worth the buy but you also get the game! If I was you I would start saving and counting the days until it comes out! This is a must for fans!